From the immensely popular Nightmare on Elm Street films.Fearsome Freddy comes with his trademark hat and claw glove. From the immensely popular Nightmare on Elm Street films. 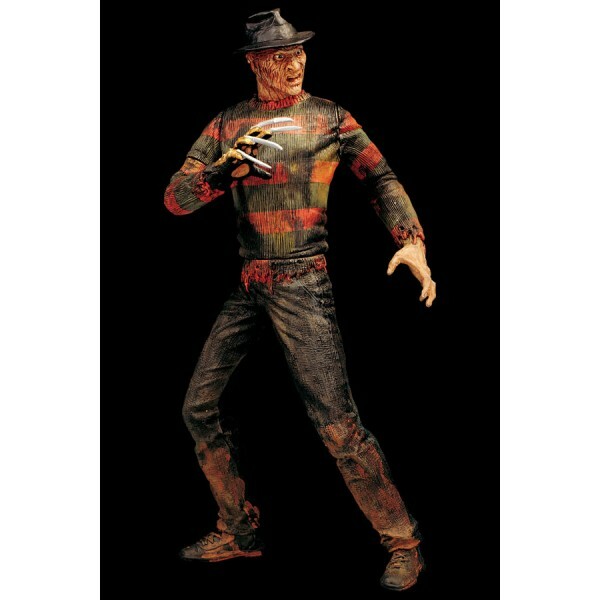 Fearsome Freddy comes with his trademark hat and claw glove.